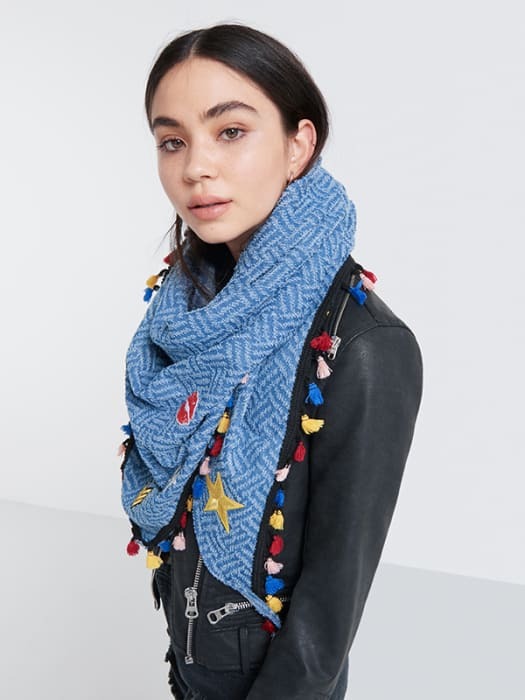 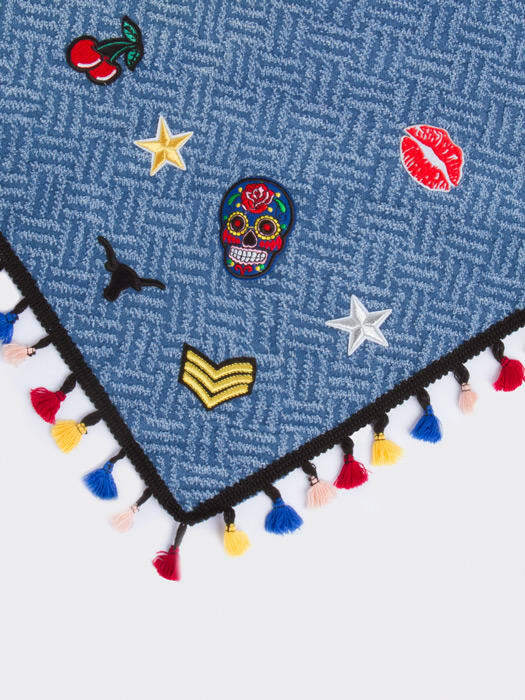 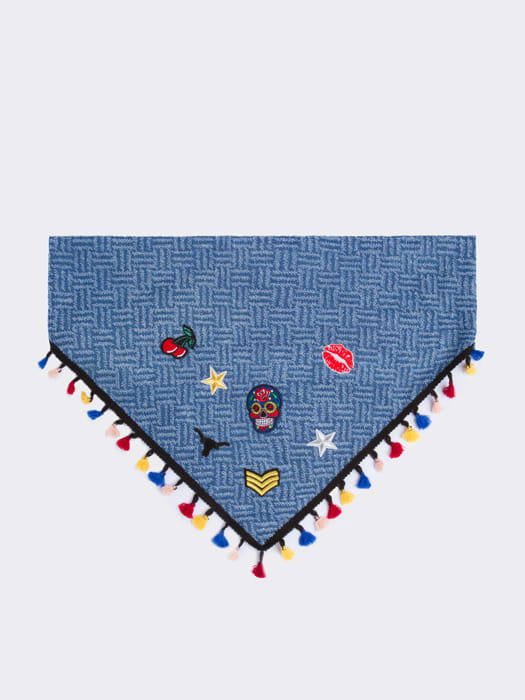 If your obsession with embroidery isn’t going anywhere, say yes to our tassel-motif triangle scarf. 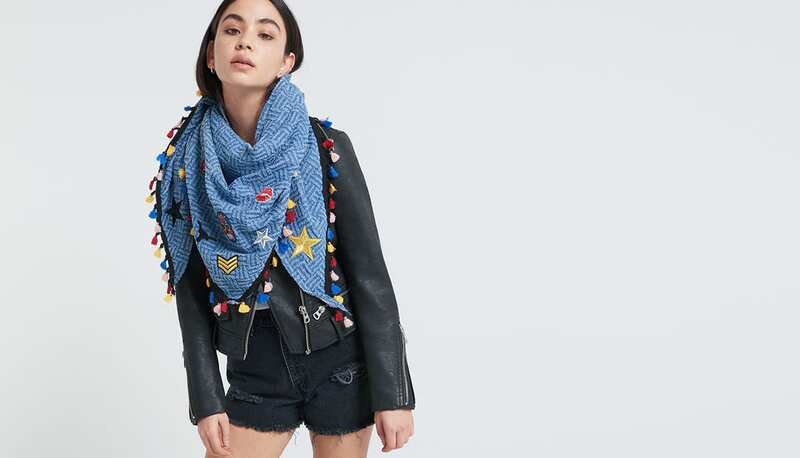 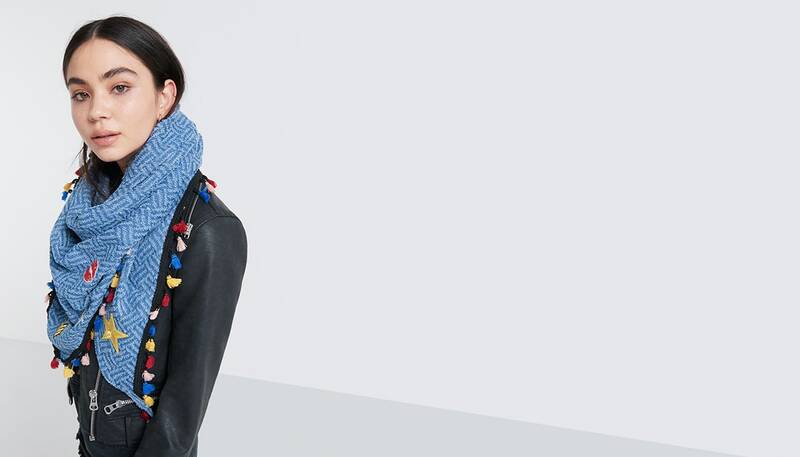 Providing an instant pop of colour to any getup, get ready to reach a new level in layering. 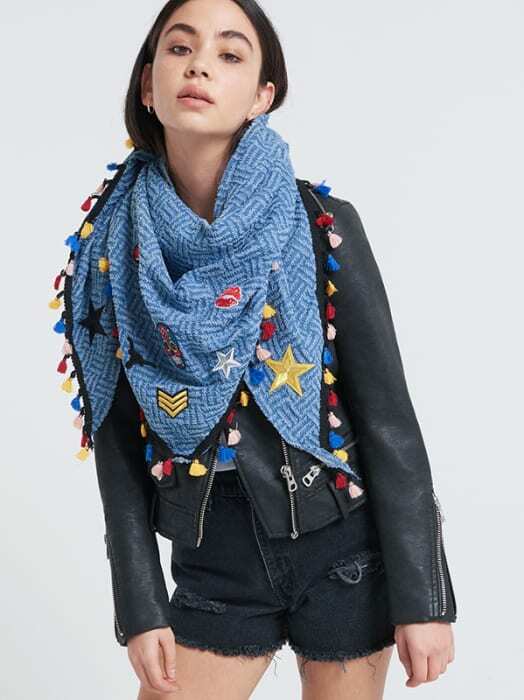 As for our fave patch? 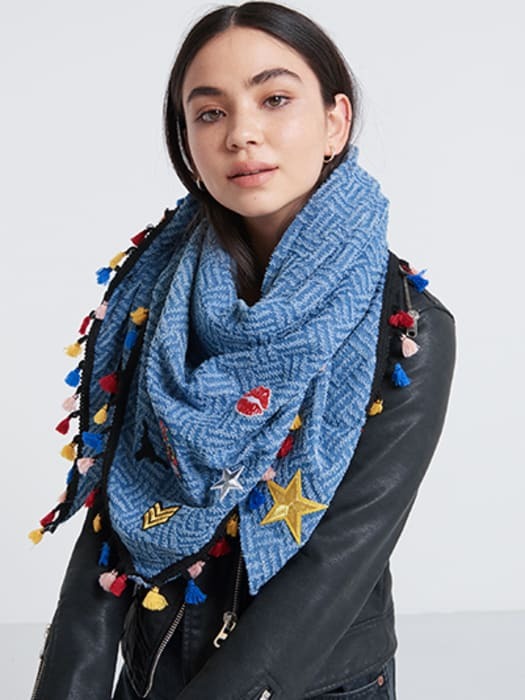 It’s gotta be the lips... no wait, the star!